Why would I need a plumbing service? Small fixing jobs can be done individually at home, but some major problems, like a blocked sewer or drain or tree roots in the drain pipe, require the assistance of professional plumbers. Most plumbers and plumbing agencies are on 24/7 call so they can assist you even with midnight plumbing emergencies. Blocked drains are more common a phenomena than you think. They can be caused by many reasons, like a pile up of hair in the bath and sink plugholes or fat and grease is poured down the sink, causing the fat to get encrusted on the sides. 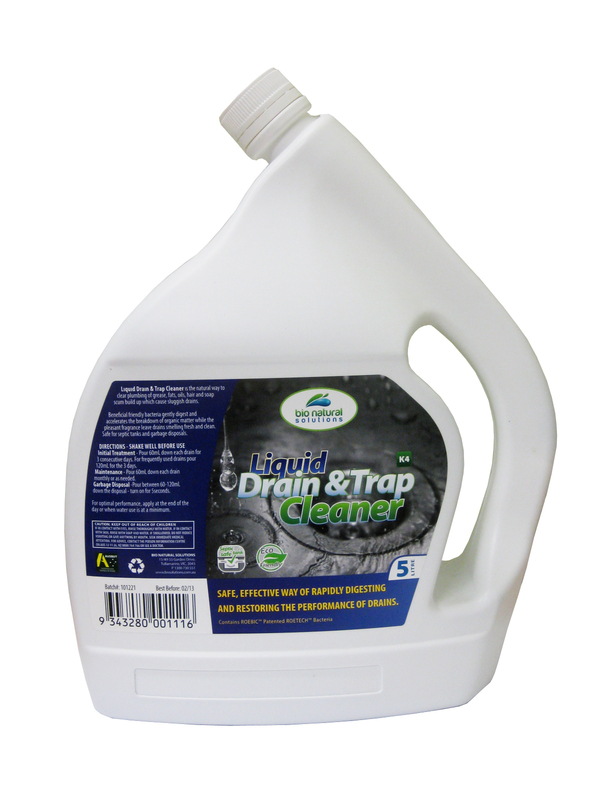 This reduces the flow of the water and water borne wastes, thus clogging the drain pipes. Sometimes people flush big items that should not be flushed, like sanitary napkins or baby diapers, as this again clogs the drains. You will require the assistance of a plumber and his services, as he has specialised tools to help you out. This is a problem associated with your drain pipes. Tree roots affect and block the drain pipes, as they are mostly laid underground where they are in reach of the live tree roots. Roots looking for water probe the pipes and start becoming stronger and grow thicker. Getting rid of them can be quite a task, so you will require the help of a professional team. They use probing cameras to analyse the problems and then solve it with, say, an electric eel, cutters or by using the novel method of a Sanafoam Vaporooter, which uses a herbicide to get rid of the roots, but not the plant. Leaking taps can result in the loss of hundred of litres of water every month. For you they might just be drips, but these drips collectively make litres of water, which ultimately increases your water bill and wastes precious resources. Toilets have their own set of problems, too, like hot water being flushed out instead of cold. They can also be leaking toilets or leaking toilet tanks, which cause a large loss of water. Water heaters have problems too, as any other appliance. Water heaters can burst or just plain refuse to heat the water or they can leak. These all need the expertise of a professional plumber who can make it right, even in the middle of the night. Most plumbers will either repair it or will recommend the spare parts or will completely install a new unit for you in case it is unrepairable. Some plumbing services even have services to completely rework your old heaters and get them working again. Pipes and drains get rusted or spoilt by the wear and tear over the years because of regular use. Sometimes there is even a burst pipe or tube that needs to be replaced. About the author: Helen Garner has been in the Plumbing industry for over a decade now and is actively invloved in developing new ideas for a better service to customers. She is also an avid traveller and an active blogger who spends an hour daily to share her experiences and learn from others. Home > Blog > Why would I need a plumbing service?